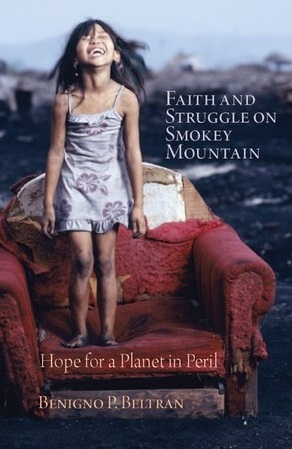 Hope for a Planet in Peril by Fr. Benigno P. Beltran, SVD. Monday, 26 November 2012, 6:00 P.M.
Limited Seating. RSVP required by Nov. 24, 2012. The celebration at the Philippine Consulate on this date is actually two-fold. First, it will celebrate the 149th birth anniversary of Andres Bonifacio which falls this year on Friday, November 30. The date has been declared as a National Holiday in the Philippines and the Philippines Consulate General in Los Angeles will be closed on November 30th. Andrés Bonifacio y de Castro (30 November 1863 – 10 May 1897) was a Filipino nationalist, revolutionary and lawyer. He is often called “the great plebeian,” “father of the Philippine Revolution,” and “father of the Katipunan.” He was a founder and later Supremo (“supreme leader”) of the Katipunan movement which sought the independence of the Philippines from Spanish colonial rule and which started the Philippine Revolution. 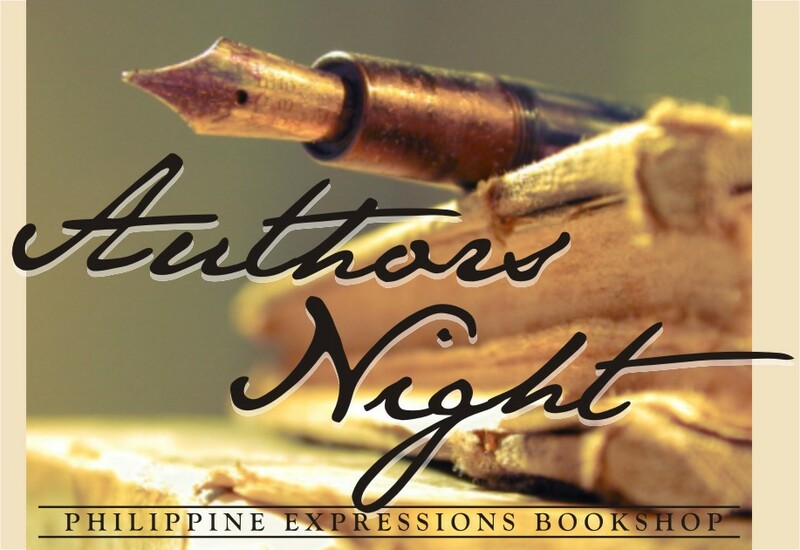 The author has lived for more than thirty years in a huge garbage dump called Smokey Mountain in the heart of the city of Manila . . . . ” It was a journey through the heart of darkness, a pilgrimage through the crucible of despair to emerge into joyful hope in the end”- Fr. Beltran. 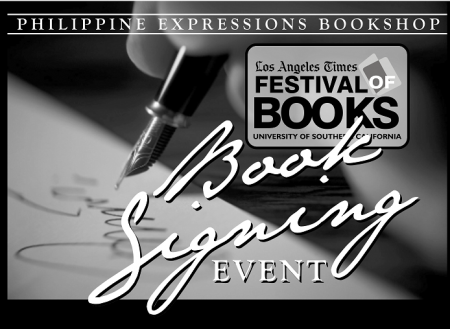 publications, he won the Manila Critics’ Circle National Book Award in 1988 for “The Christology of the Inarticulate.” Fr. Beltran has received many international awards for his work in community development projects in Smokey Mountain. Smokey Mountain, a vast garbage dump in Manila, Philippines, served for many years as an emblem of Third World squalor. In many ways, it is a metaphor for a planet slowly choking on garbage and to the 25,000 scavengers who survive off this reeking heap, it is also a metaphor of hope—an emblem of the will to survive, the ability to create joy and find meaning even in the midst of abject poverty. Rev. Fr. Benigno P. Beltran, SVD has spent more than 30 years working with the “scavenger residents” living atop of the third largest untreated garbage dump in the world. He has helped to organize, house, educate and empower a community that truly embodies living on “the margins of society.” The author has lived for more than thirty years in a huge garbage dump called Smokey Mountain in the heart of the city of Manila . . . . ” It was a journey through the heart of darkness, a pilgrimage through the crucible of despair to emerge into joyful hope in the end”- Fr. Beltran. Fr Beltran was born on June 5, 1946 in Kolambugan, Lanao del Norte, Philippines. Ordained in 1973, he received his Doctorate in Theology from the Gregorian University in Rome in 1985, and was Scholar-in-Residence at Catholic Theological Union in Chicago from 1985-1986. Author of numerous publications, he won the Manila Critics’ Circle National Book Award in 1988 for “The Christology of the Inarticulate.” Fr. Beltran has received many international awards for his work in community development projects in Smokey Mountain. Smokey Mountain, a vast garbage dump in Manila, Philippines, served for many years as an emblem of Third World squalor. In many ways, it is a metaphor for a planet slowly choking on garbage and to the 25,000 scavengers who survive off this reeking heap, it is also a metaphor of hope—an emblem of the will to survive, the ability to create joy and find meaning even in the midst of abject poverty. 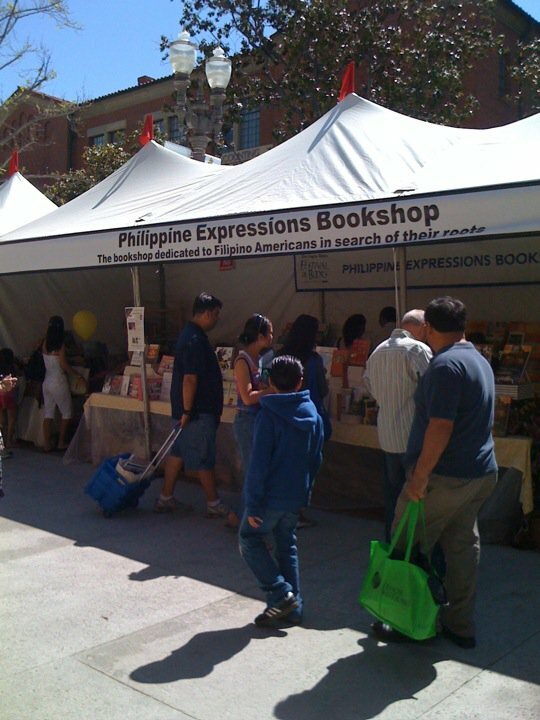 This event is part of the ongoing community outreach program of Philippine Expressions Bookshop, the mail order bookshop dedicated to Filipino Americans in search of their roots, now on its 28th year of service to the Filipino American Community.